Up to 435,000 small- and medium-sized enterprises (SMEs) that operate fleets could save £1,440 per year, per vehicle by switching to electric models, research by Go Ultra Low has found. 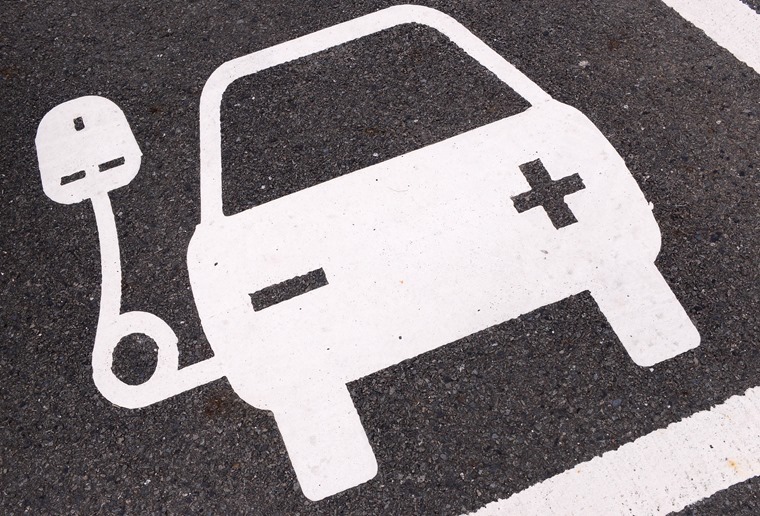 The industry- and government-funded campaign found swapping petrol or diesel power for an all-electric vehicle could see collective annual fleet whole-life cost savings of up to £625m. A survey of UK small businesses commissioned by Go Ultra Low for its recent ‘Preparing for your electric vehicle future’ summit, found that many businesses are not aware of the potential savings of electric motoring, with only 35% considering whole-life vehicle costs. 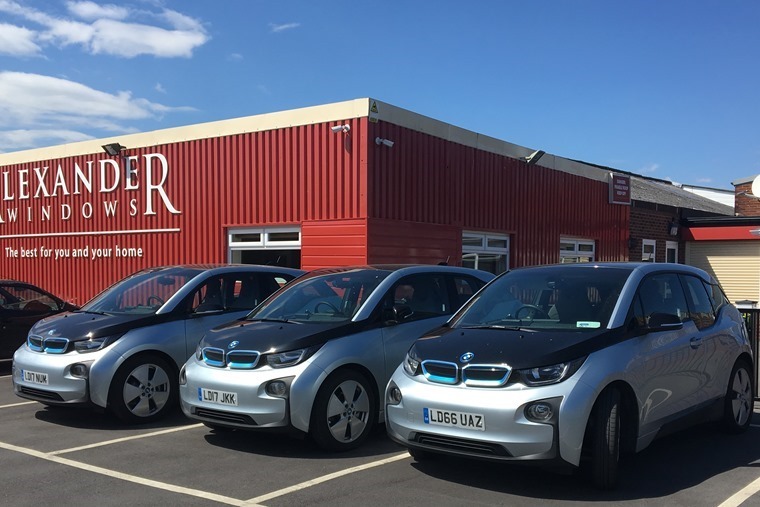 Figures released by Lex Autolease illustrate that the higher initial cost of plug-in electric vehicles can be more than offset by significant fuel savings, tax benefits and a potential 70% reduction in service and maintenance costs. Poppy Welch, head of Go Ultra Low, said: “Cost savings are a top priority for companies of all sizes. So, fleet operators from both SMEs and large companies that look beyond a vehicle’s initial purchase price or monthly rental, stand to save their companies thousands of pounds every year. Go Ultra Low also found that UK companies already using EVs for business operations are more than 2.5 times as likely to offer them to employees as company cars, who will benefit from preferential benefit in kind (BIK) tax rates and reduced fuel costs. 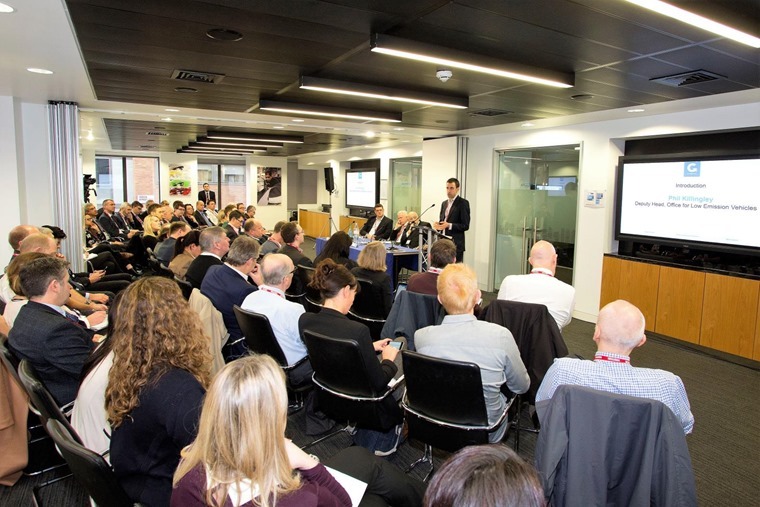 The research comes after it was revealed that headlines about ‘dirty diesel’ have led to larger fleets considering switching, but SMEs are still more likely to choose diesel engines over any other type. 2017 was a record-breaking year for the electric vehicle market, with the alternatively fuelled vehicle sector growing 27% year-on-year.